Kungsleden continues to expand its property portfolio and strengthens its presence in the cluster Hyllie in Malmö by acquiring an office property that is subject to a cadastral 3D partition procedure, located in Emporia shopping center. 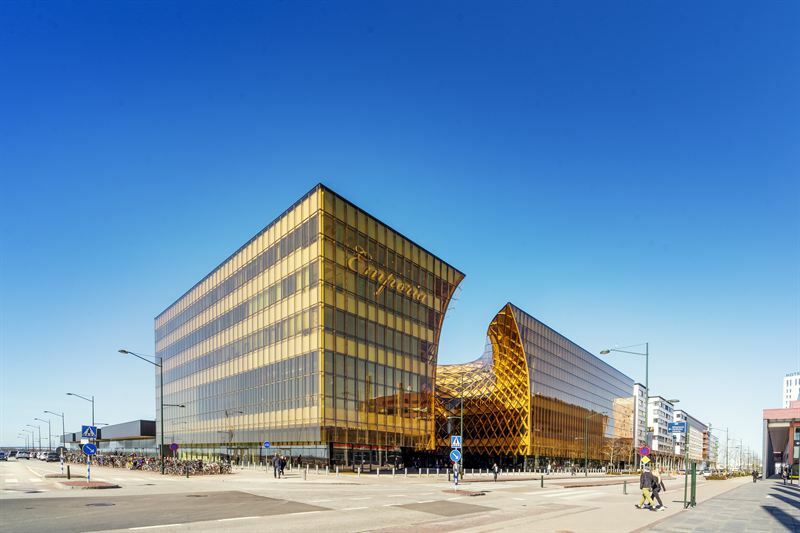 Hyllie is Malmö’s most expansive area, strategically located, only a few minutes’ drive from Malmö Central Station and with good connections to Kastrup airport and Copenhagen city center. Kungsleden is acquiring Emporia Office in Malmö from Steen & Ström AB. The offices are currently part of the Malmö Marknadsplatsen 1 property, which is undergoing a cadastral 3D partition procedure that is planned to be finished latest during the second quarter 2017, when Kungsleden also will take full control of the space. ”We are delighted to acquire this attractive office property in prime location at Emporia shopping center and Hyllie station. The property is a good complement to Kungsleden’s cluster in Hyllie and strengthens our customer offering in Malmö. The property is almost fully leased and we look forward to welcome tenants as Capgemini, Lantmäteriet, Peugeot and Atos Medical to us”, says Ylva Sarby Westman, deputy CEO and CIO at Kungsleden. The offices’ leasable area amounts to 10,250 sqm, which means that Kungsleden is expanding its cluster in Hyllie to a total leasable area of ​​approximately 50,000 sqm. The cluster includes the newly constructed parking garage, located next to Malmö Mässan which Kungsleden took over in December 2016. The parking garage has almost 350 parking spaces and is leased by Malmö municipality parking company. The information was provided for public release on 20 January 2017 at 07:00 a.m.